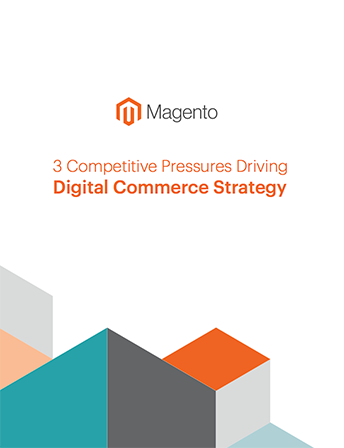 Download this Magento guide to discover the latest changes, expectations, and pressures that are driving today’s commerce strategies. Thank you for signing up to see a demo. Someone will follow up with you soon.